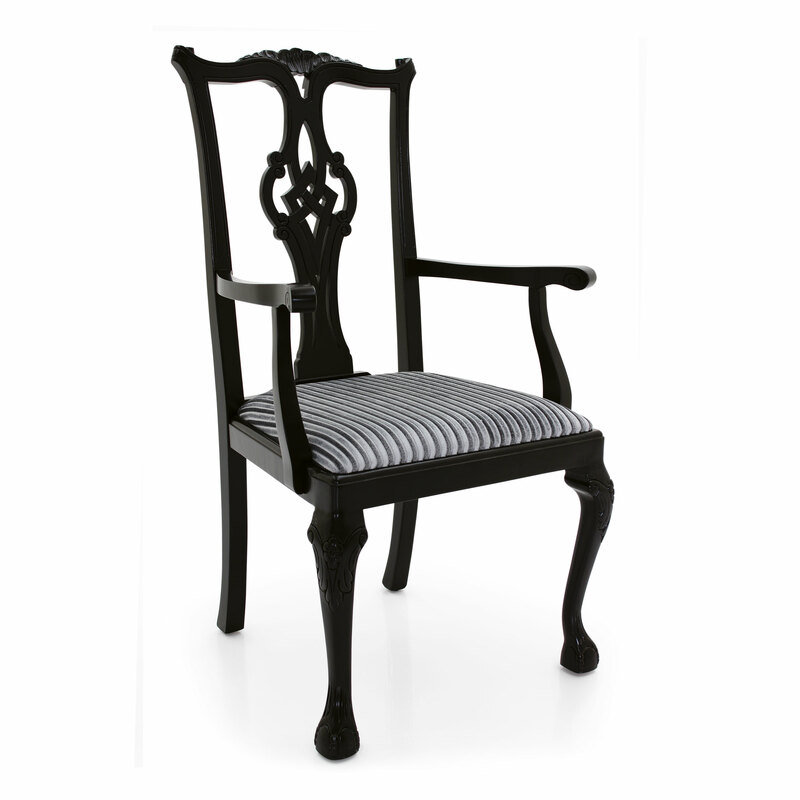 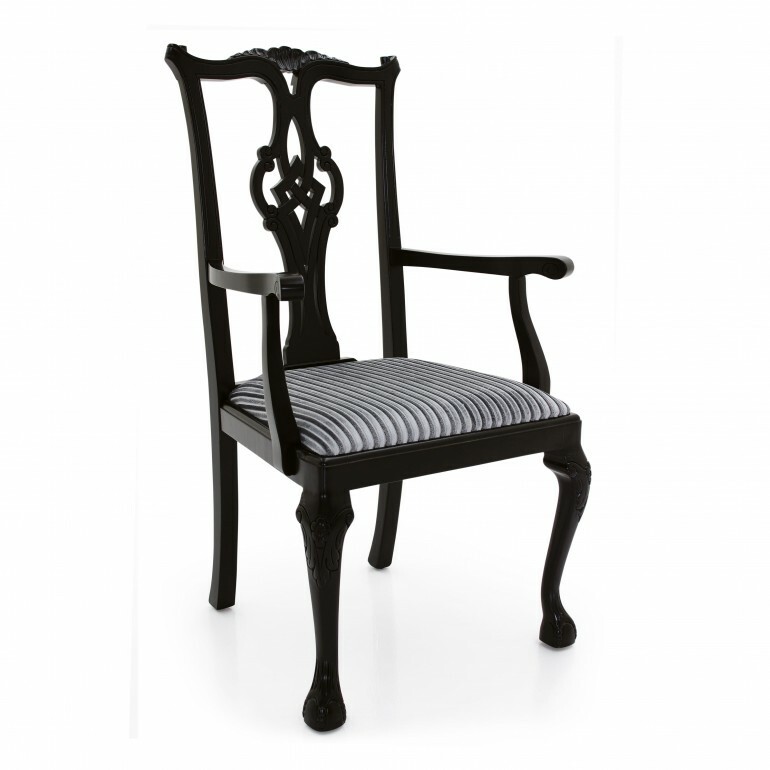 Elegant classic style small armchair with beech wood structure featuring a particularly elaborate back. 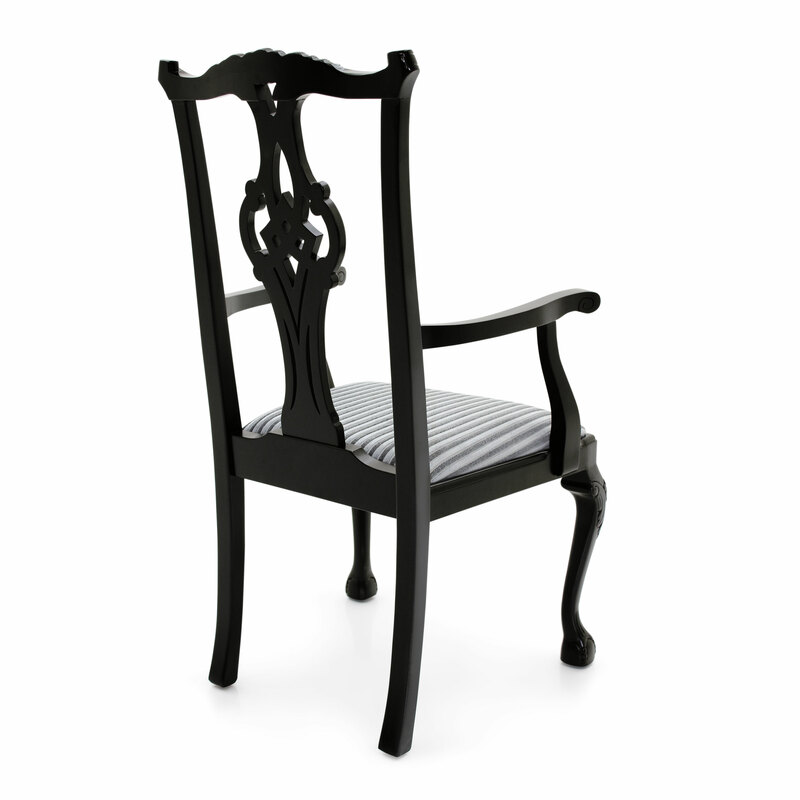 The seat is made with a wooden panel padded with superior quality foam. 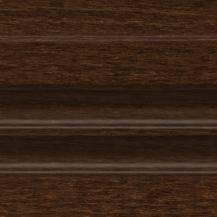 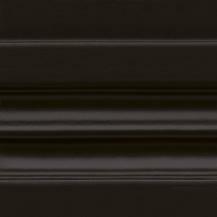 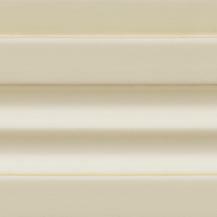 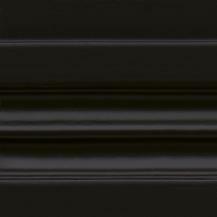 The type of finish can be selected from those available on the finishes page Lucidature e laccature.